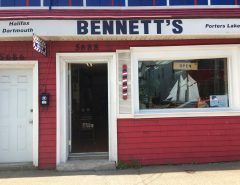 It is with great sadness that the family announced the sudden passing of Leroy Michael Bennett, age 70, of Cherrybrook Road, Dartmouth, NS on August 21, 2018. He was a son of Mae Bennett and the late Chris Bennett. 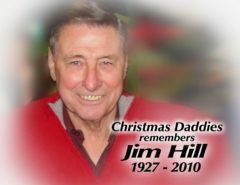 Born in Stephenville Crossing, N.L., he came to Nova Scotia at the age of 12 years. 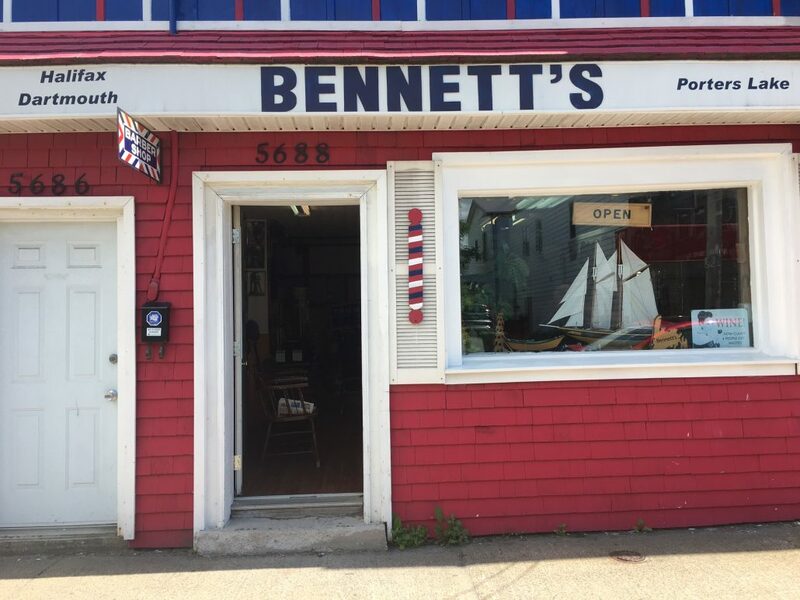 Owner of Bennetts Barbershop on Almon Street in Halifax, NS, he was also known as “Mayor of the North End”. 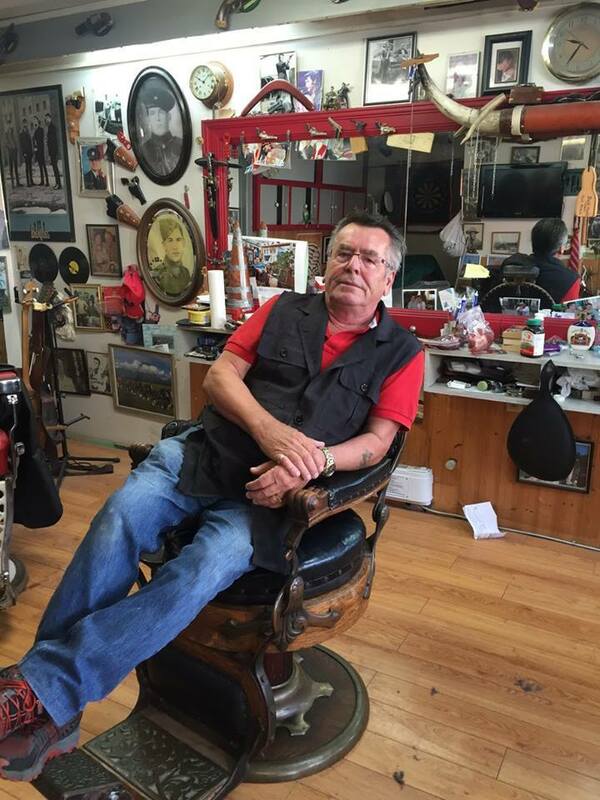 His passions were music, humour, the Barbershop, and he loved “wine, women and song!” As a musician, Leroy touched the lives of everyone around him. He will always be remembered for his jokes and making people laugh. 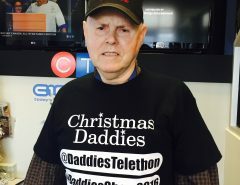 He is survived by his partner, Donna DeCoste; his sons, Crason (Paula), Shane, Carson and Torzano (Leighanne); grandchildren and great-grandchildren; brothers, Nelson, Garrison, Reall; sisters, Maurica, Corrina, and was predeceased by Trudy. 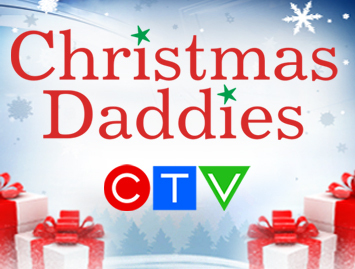 In lieu of flowers, you may make a donation to Christmas Daddies or your choice of charity.